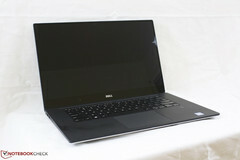 A user on Reddit was browsing the XPS 15 section of the Dell Canada website, where they claim to have seen some important specifications such as the inclusion of a GTX 1060 option, QHD+ (touch enabled) and 5K screens, and the apparent absence of 4K. We’ve been pretty excited to see what Dell might do with the 2018 XPS 15 9570. So much so, in fact, that one of my colleagues wrote an article on what we’d like to see regarding the fixing of issues and improvements in performance. 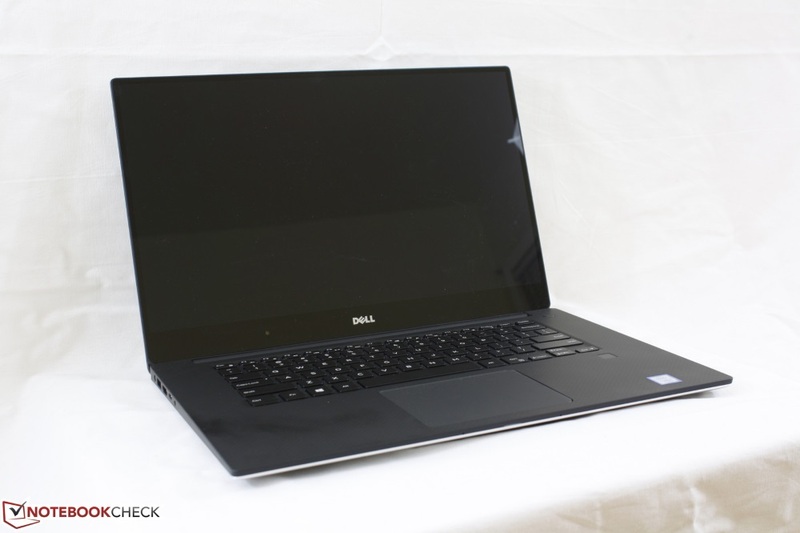 Now it seems that a possible error on Dell's website may have given a user on Reddit (camelCase47) a sneak peek of the new XPS 15 specs via the Dell Canada website for a matter of minutes before Dell removed the page. The first key specification is an optional GTX 1060, although there was no mention of whether it was Max-Q or the standard model. During our benchmarks of the 2017 XPS 15 9560 (i5/FullHD and i7/4K), we found that the GPU remained above its base clock during gaming benchmarks, but it would throttle below the base level during stress testing — although this is common of many thin laptops. In a less expected move, Dell might be deviating from their current screen offerings by dropping the 4K option. The resolutions that camelCase47 saw were FullHD (1920 x 1080), QHD+ touch enabled (3200 x 1800), and 5K (5120 x 2880). It is surprising that Dell would stop offering a 4K option, but having a lower resolution QHD+ would make more sense if the rumor of the 5K screen is true. FullHD, QHD+, and 5K would offer a better ‘small/medium/large’ segregation than a FullHD, 4K, and 5K line-up would, while also potentially providing some small battery life benefits. However, given that most laptops have 4K as the upgrade option from FullHD and 4K is currently the high-resolution standard for movies and games, Dell might be making things difficult for themselves. Sales staff in stores or the support staff through their online sales portal might have to educate the general public — who know enough to decide they want 4K — on why they aren’t missing out on much by going to QHD+ or why they should spend extra on 5K. Remember that this is an unconfirmed rumor. Finally, the port layout appeared to be the same with the addition of one more USB-C port. Pricing for the upper end has allegedly increased to CA$3800, likely to account for the more powerful graphics card and premium screen resolution. Unfortunately, camelCase47 says by the time they realized that they were getting a sneak peek of a laptop series not due out until early 2018, the page had already refreshed, and they weren’t able to get a screenshot. This does cast doubt on the validity of these claims, so they must be accepted with that in mind. When we visited the Dell US website, we did find that there was still a reference to the QHD+ resolution on the XPS 15 landing page and none of the current models listed had that as a configuration option.